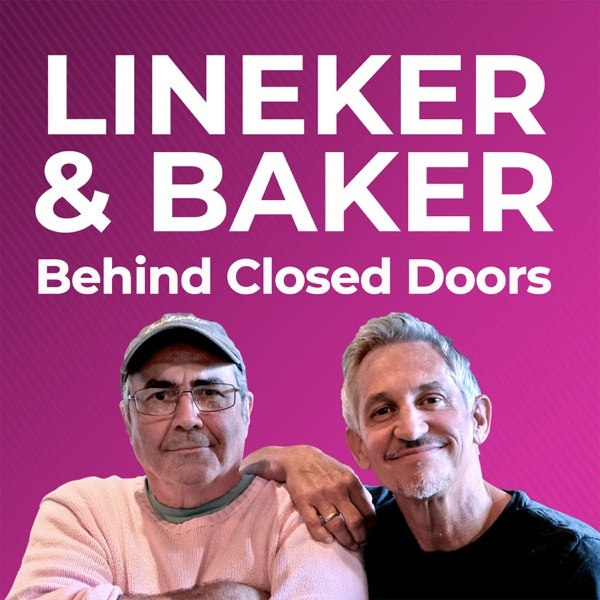 Lineker & Baker: Behind Closed Doors | Listen Free on Castbox. Gary and Danny describe very different hat-tricks; we discover the art of the one on one; plus stories of the most foul mouthed men in football and show business. Warning: explicit language. Gary says why Diego Maradona's sensational second goal in the 1986 World Cup quarterfinal should have been disallowed. Danny explains how magic mushrooms can interfere with a team's defensive stability. Messi or Ronaldo? Gary and Danny finally resolve the debate once and for all. Plus Danny tells the story of Dan Petrescu’s cat and Gary names the famous player his son would have preferred as a father. Gary describes Howard Kendall’s unorthodox Chinese remedy for poor form and wonders what happened to his hat-trick ball from El Classico. Danny dresses up as Pluto and recalls the time he lost Big Ron’s trousers. 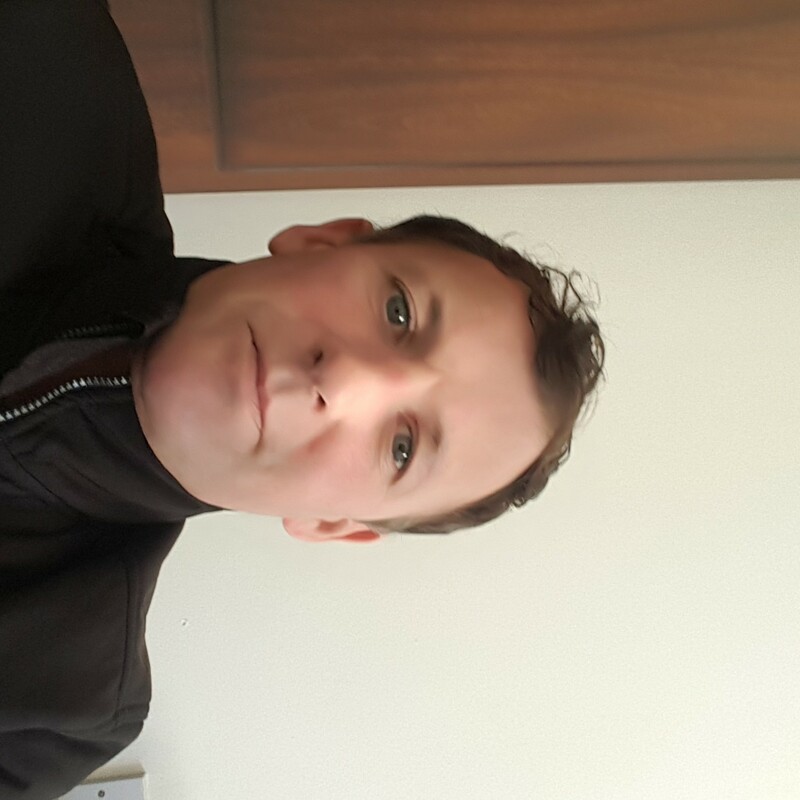 Gary describes losing his car in central London and snapping his toe in Japan while Danny recounts the story of Gazza’s disastrous visit to a Chinese zoo. And the lads reveal the impending arrival of a Behind Closed Doors book, to be published by Penguin Random House. Gary finally puts to rest a rumour that has been circulating since his England days, Danny explains how Salvador Dali very nearly had a big part to play in Sheffield Wednesday’s history and there’s a spirited debate on the merits of the short corner. This week’s offering sees the duo discuss a match that was the ultimate 'Shirts v Skins', Gary reveals a prank himself and the England team played on Bobby Robson before the 1990 World Cup semi-final and Danny explains how a call from Andy Townsend kickstarted his career. In the first episode of Series 2 Gary reveals a few choice words he delivered to Johan Cruyff when he was a substitute at Barcelona, Danny tells us about his night at the BAFTAs and the pair get into a disagreement about footballers wearing gloves. Great to see you back. Bonkers as ever and more tangents than you can shake a stick at, but and this is the key, hugely entertaining. Come on lads. Back to work! Brilliant stuff. But is that it? I know Danny has a long Christmas break, but this is ridiculous. its amazing how much irrelevant nonsense football provides podcasters to keep us entertained. loving this show. what's with the Gogglebox break music? Brilliant show - up there with Baker and Kelly .